It is an unfortunate fact that restaurant kitchens attract cockroaches and other insects. This is not surprising considering the vast amounts of food waste that are produced in restaurants on a daily basis. Exercising strict sanitation practices is the best cooks and managers can do to control insect pests in restaurant kitchens. Every once in awhile, cockroaches will literally wind up in the food that is served to patrons. One cannot help but to wonder how this occurs, as you would think that nothing could be easier than preventing giant roaches from crawling into the meals cooked in restaurants. This scenario occurred recently at a restaurant in Sacramento. Apparently, a cockroach was found in a customer’s burrito. In addition to finding a cockroach in a customer’s burrito, health inspectors found dozens of cockroaches infesting the establishment’s kitchen. Due to these egregious violations concerning safe food production, the restaurant was forced to close. The Sacramento County Health Department recently received a complaint from a customer telling them about a cockroach in the burrito that he was served at Carolina’s mexican restaurant. This complaint, as you would expect, was taken seriously by health officials, and they wasted no time before conducting an inspection of the eatery. Not surprisingly, inspectors found dozens of cockroaches infesting the kitchen. In all, nearly 60 live cockroaches were found in the establishment. As many as 30 of these live cockroaches were found directly in the main cook’s station where food is made. While this infestation cannot be good for business, the restaurant was recently reopened after the owners eradicated the pest presence. In addition to this particular restaurant, health inspectors found cockroach infestations within three other restaurants in the Sacramento area. Luckily for the owners, each restaurant managed to correct the problem, and all three have since passed inspections. However, it is hard to imagine anyone not having serious reservations about attending these formerly infested restaurants. Have you ever spotted a small insect in a meal that you had been served at a restaurant? Cockroaches are some of the most adaptable pests on Earth. These long-despised creepy creatures have been around for more than 280 million years, and in this time have evolved to display some unique behaviors and survival tactics that allow them to thrive in many different environments, including homes. Magic Pest control reminds homeowners that while controlling cockroaches can be particularly challenging, doing so is vital to protecting human health. Cockroaches are known to cause allergic reactions and trigger asthma attacks, especially in children. 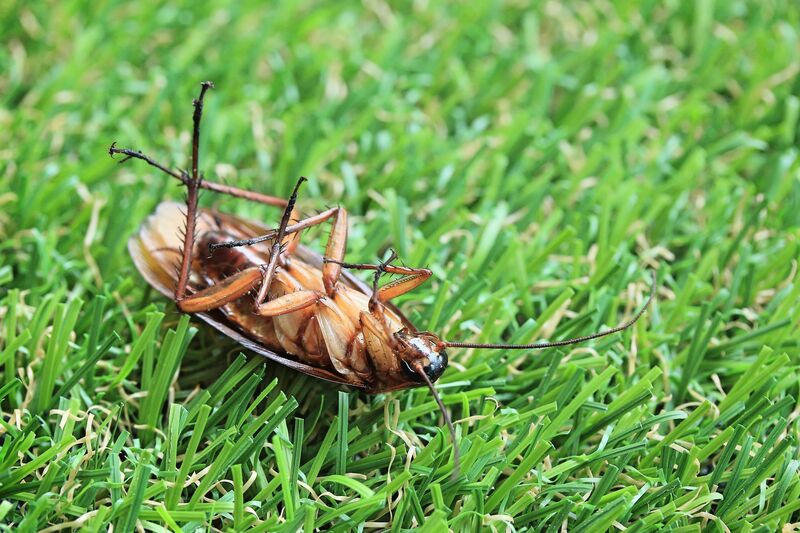 These pests can also spread 33 kinds of bacteria, including E. coli and Salmonella. 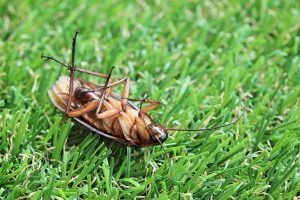 If spotted, homeowners should call a pest professional to evaluate the severity of the problem and recommend a course of treatment. Resilience. Cockroaches can live for up to a week without their heads. They can also hold their breath for 40 minutes and even survive being submerged in water for half an hour. Additionally, some species are able to withstand freezing temperatures. Small size.Cockroaches are small pests, so they can easily hide in cracks and crevices. Male cockroaches can fit through an opening as small as 1/16 inch in width or the thickness of a quarter. Quick speed.Cockroaches are very fast and can run up to three miles an hour. A newborn cockroach, which is about the size of a speck of dust, runs nearly as fast as its parents. Irregular feeding habits.Cockroaches can survive for up to one month without food and one week without water. They are omnivores and are attracted to all types of foods, including sugars, proteins and fats. 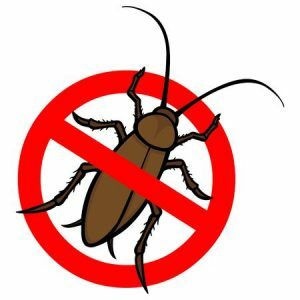 To prevent cockroaches, Magic Pest Control suggests keeping a meticulously clean kitchen, eliminating moisture in bathrooms, sealing all cracks and crevices inside and outside the home and keeping basements and crawlspaces dry and well-ventilated.